So, on Saturday night I go to a party in Brussels with my partner and good friends. A mutual friend is having a big birthday in the parental home, where almost everyone in attendance is united by a common factor – a life or a background in multiple countries. There is a Brazilian film producer married to a German living in Madrid, a New York art dealer married to a Belgian with children in Paris and London, and so on. The polyglot buzz in the house mingles with the pianist’s classics. The house was formerly an embassy. It’s a grand affair. 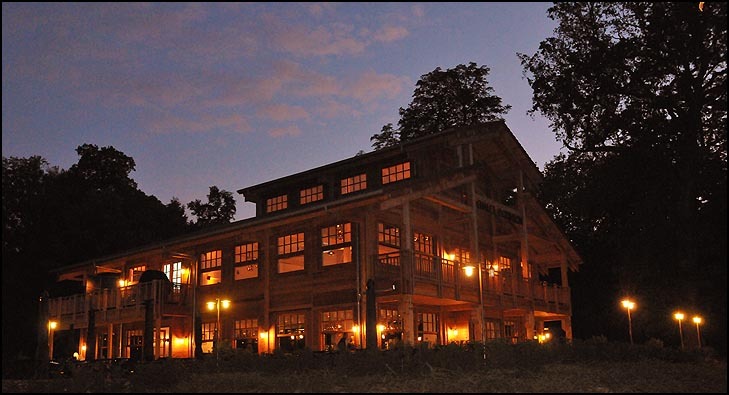 Then we set off for dinner, which is a short walk through dark woods, and onto a boat which takes us to a restaurant on an island. Every table at the party is themed according to one country. 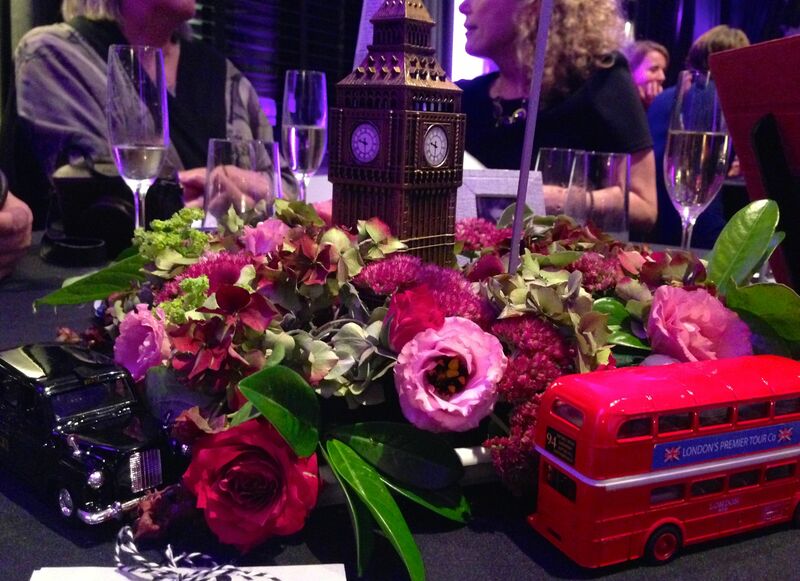 I’m facing a table centrepiece with Big Ben thrusting up from the flowers. On the balcony smokers look at the lake and the moon. It’s a lovely evening. At the end of the night we head back – it’s 2:00am and we’re warned that the taxi won’t wait, so of course we dawdle, disembark from the boat and promptly get turned around in the woods. After walking for half an hour we’re hopelessly lost. People ask me where I get my ideas. I would have thought the answer was fairly obvious. The more you do, the more ideas you get. Now come on! Really? these things just don’t happen in real life….Do They?!?! Quick get your not pad out, oh wait a min. you have blogged it so no need. Good start can not wait to read more. Bloody grass ‘n’ trees ‘n’ stuff – ruined my shoes. Started the stories, though.